Interview with Kelly Conlon (ex-Death): My focus on Symbolic album was to really lock in with Gene and the drums! 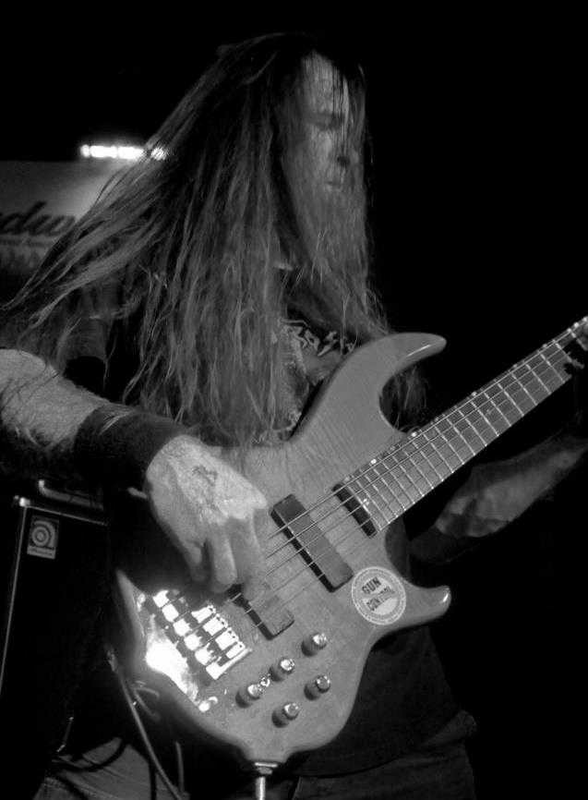 Kelly Conlon is a bass player from New York who used to play in some well known death metal bands such as Death and Monstrosity. Today he is involved with thrash/death act Sargon, death/black metal band Pessimist and power/thrash metal band Shatter Messiah. One of the greatest albums he played on are Monstrosity’s Millenium and of course, Death’s Symbolic. 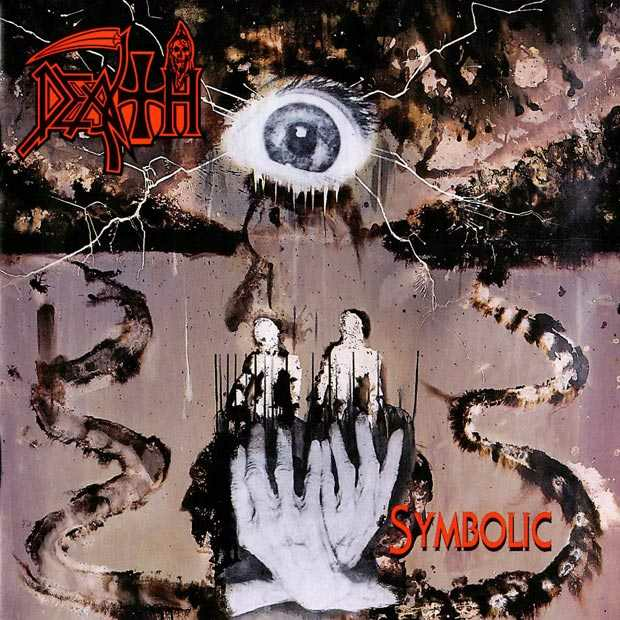 We were honored to have an interview with him related to his collaboration with the legendary Chuck Schuldiner and a story about Symbolic from his angle. Enjoy! Agoraphobic News: What is the first Death record you’ve heard? Agoraphobic News: How did you meet Chuck Schuldiner and how did you get in the band? Kelly Conlon: I actually first met Chuck at a Mercyful Fate concert when they were doing "IN THE SHADOWS" tour. Chuck called me at my job after talking to some local musicians at a music store named "GUITARS PLUS." He asked if I wanted to audition, and 2 days later I auditioned. The next day he contaced me and said "You got the gig if you want it. "HELL YEAH!!! Who didn't want THAT gig?!?!? Agoraphobic News: Symbolic is more melodic and simplistic in nature than its predecessors. What was Chuck’s vision for this album? Kelly Conlon: I wasn't too sure of his OWN vision as I was learning all the tunes and getting my own vibe or them all. Agoraphobic News: Did that album have a negative reaction from some fans who hadn’t liked the melodic style of music when it came out? Kelly Conlon: I didn't think so. I think it might have came to a little surprised to some fans since ITP was pretty kicking!! Agoraphobic News: What was it like to work with Jim Morris in Morrisound studio? Kelly Conlon: Very easy to work with Jim and a true professional.He really made things comfortable and brought out the best in you!! It was a stress free zone for sure!! Agoraphobic News: How well was the band prepared for the recording sessions? Kelly Conlon: When I got to the studio, the drums and scratch guitars were already done. I was writing my bass lines as Chuck was finishing rythym guitars on all the tracks! Agoraphobic News: What bass were you using in the studio for Symbolic? Kelly Conlon: I used my KRAMER FORUM 2 with EMG pick ups. She is also known as "The WIfe" hahaShe stays in the case most of the time!It has BEEN around , that's for sure!! Agoraphobic News: Did Chuck give you all the creative freedom for your bass lines? Kelly Conlon: Yeah! If something didn't work, he would just say something like, "That's cool, but lets try something different" Jim would come into my hotel room every morning to see what I basslines I came up with for that days recording schedule. If something didn't fit, or their was a solo or harmony in a particular area, I scaled down a little bit, meaning just locked into the groove. My focus on the album was to really lock in with Gene and the drums! You can't go wrong there! Agoraphobic News: Do you have a favorite song from Symbolic? Kelly Conlon: Yes, a few actually. Perennial Quest, Sacred Serenity and Misanthrope. 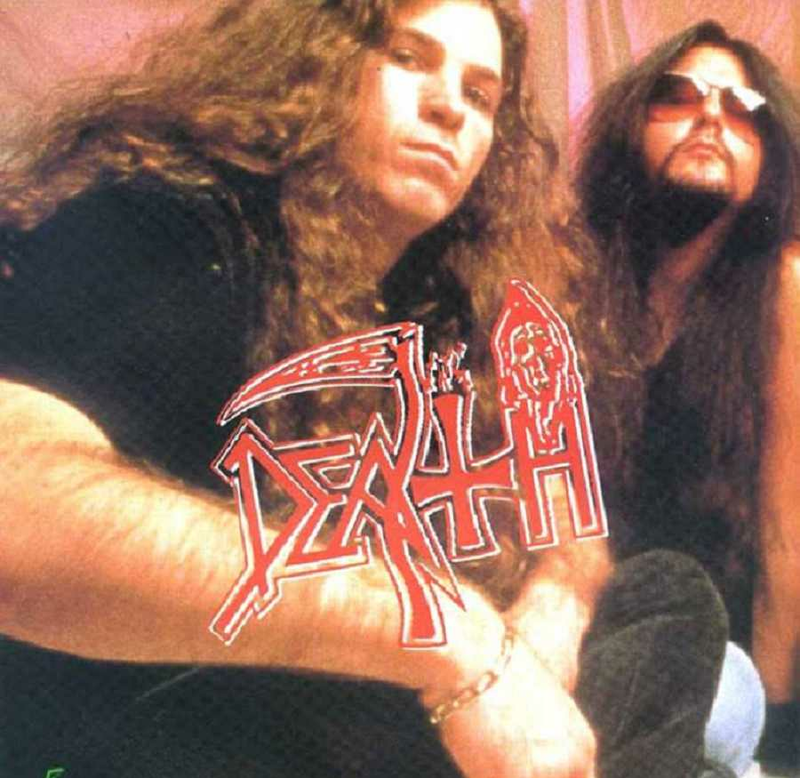 Agoraphobic News: Can you recall some funny story related to Chuck, Bobby Koelble and Gene Hoglan? Kelly Conlon: Sure, but that would be another story and chapter! Agoraphobic News: It seems that you were in Death only for the recording of Symbolic with no touring at all. Why you didn’t stay in the band longer? Kelly Conlon: That's NOT true. I toured in Europe for the "FULL OF HATE FESTIVALS" With Gorefest, Unleashed, Grave and Hate Squad. I would have stayed longer if I could, but as the many other musicians who were in the band, I was another one. I've never talked about WHY he didn't use me anymore, but I can say it was something VERY silly. But the album came out great and that's WHAT MATTERS!! 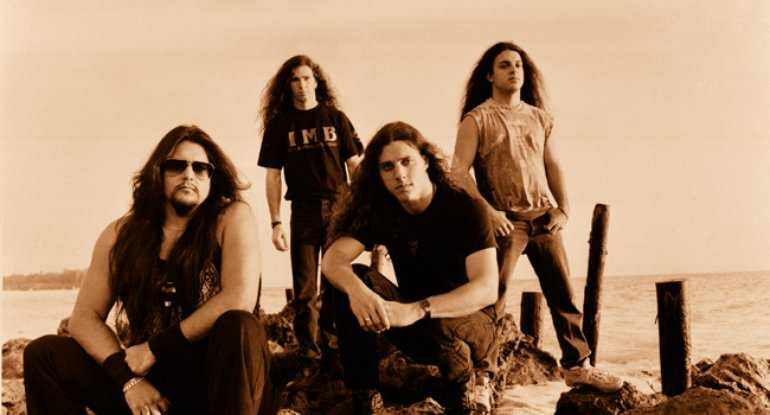 Agoraphobic News: What did Chuck Schuldiner mean to you as a person and a musician? He was a visionary and a super cool person. Kelly Conlon: One of the last times I saw him was at Janus Landing (area in Tampa, Florida) to see King Diamond for the "HOUSE OF GOD" tour! Which we both talked and made peace with one another! As a musician he was an awesome song writer and a great guitar player, you can't take that away from him. Look at all the great music and albums he made! !